Here's the famous Rubios fish taco recipe. At the bottom of this page, there's a couple of links that would also make a great alternative to a takeaway. 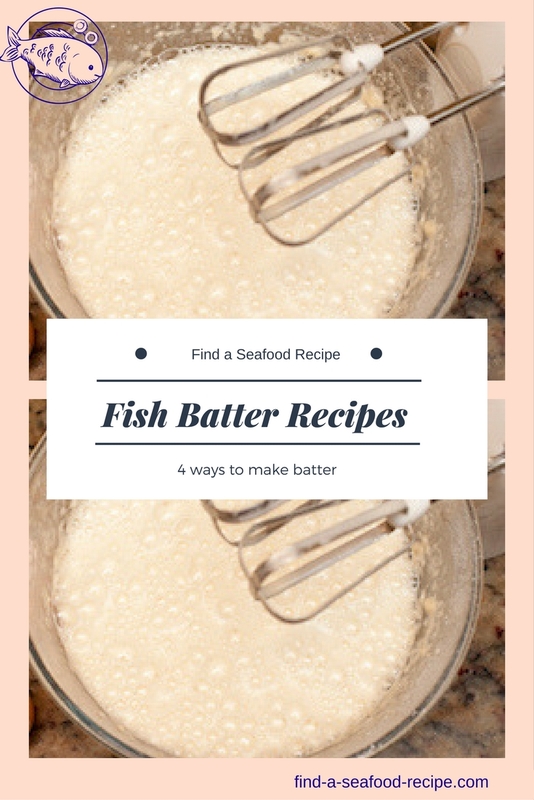 The batter, sauce and salsa are really useful recipes in themselves - I would also use them for canned fish tacos. Batter is best made in advance and left to stand before use - about 1 hour or so. The recipe recommends 1 1/2 oz (75g) pieces of fish - get a couple of fillets of white fish and cut them into even shaped sticks - 12 -one for each tortilla - wash them in water with a little lemon juice added. Make sure they are dry before going into the batter by dipping them into seasoned flour. Traditionally, Rubio's are pollack - but any white fish will do. First make your batter - whisk the ingredients together until they're well blended and then beat a little longer to make the batter full of air bubbles 'airy'. Set aside for an hour. 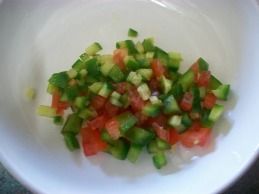 Mix the sauce ingredients together and put into the fridge. Mix the salsa ingredients together - if you can't get cilantro leaves, use fresh chopped parsley, coriander, chives or similar to your taste - I used shredded basil leaves. 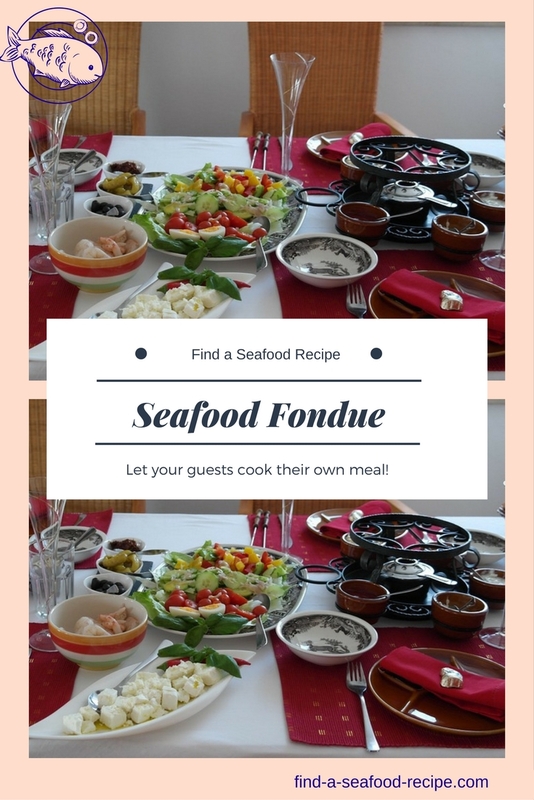 Have everything ready to assemble before you cook the fish. Before you start cooking, give the batter another whisk - this will make it airy again - vital to make it crispy. Heat the oil in a pan - when a cube of bread floats to the top, it's ready. 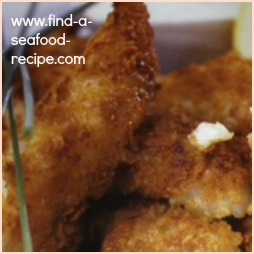 Dip each piece of fish into the batter and fry until it is golden and crispy. 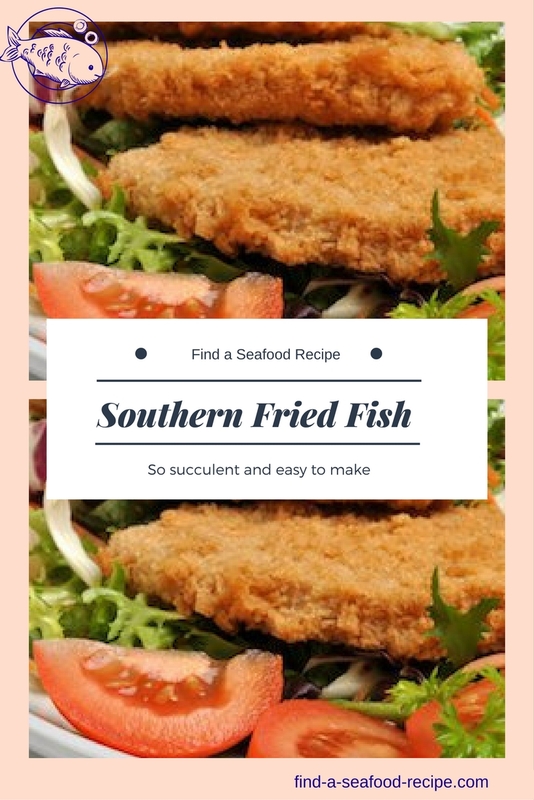 Cook the fish in one layer or it might 'steam' and the fish may go soggy. Heat the tortillas in a lightly oiled pan until they are soft and hot. Lay the tortilla on a plate and layer the fish, sauce, salsa and cabbage - squeeze the lime juice over it all and then fold the tortilla over the filling. 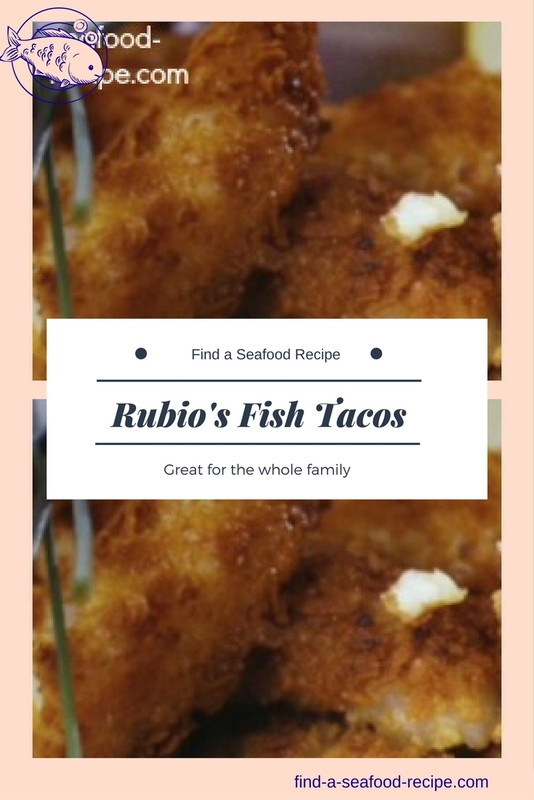 This is wonderful - not living in the US, I had never heard of Rubios fish taco recipe, but I've tried this now and it's fantastic. Save yourself a fortune by recreating these fish tacos at home - spend the money on a holiday.